This 5-hour private guided tour hikes in Mt. Ryugatake, dragon’s peak, towering over Lake Motosuko at the northwestern end of Mt. Fuji. 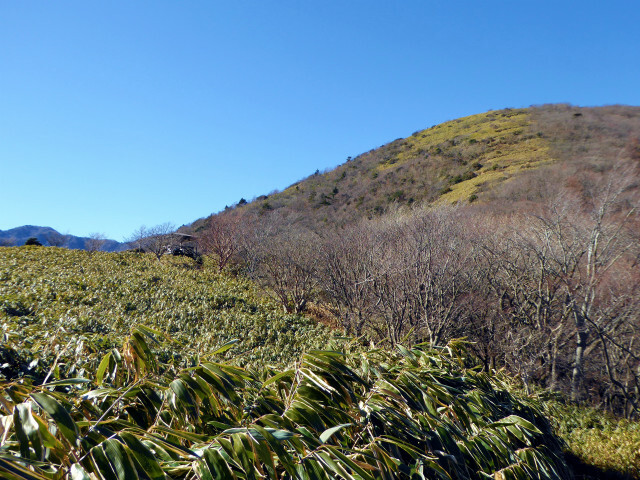 Following the trail toward its peak, that is shaped like a dragon rising, Mt. 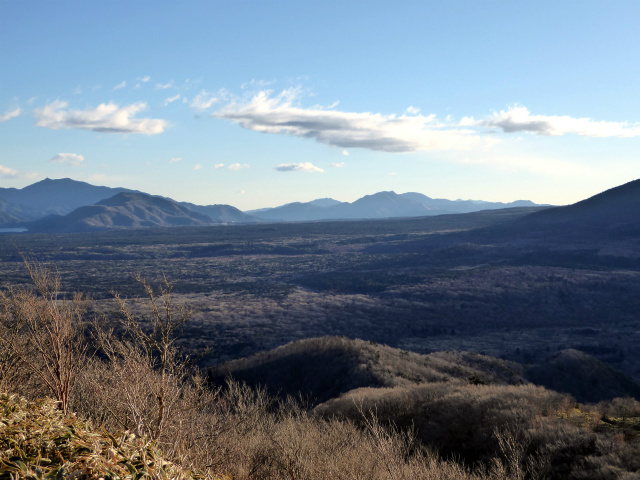 Ryugatake rewards hikers with legendary unobstructed views of Mt. Fuji. It is best known as a vantage point for witnessing the ‘Diamond Fuji’ phenomenon from. Different seasons highlight different natural features, from frost covered flora, to clouds hugging the sides of Mt. Fuji, to autumn leaves, clear summer days, and spring flowers. Every hike up the dragon’s peak rewards with different natural conditions and makes for a unique journey each time. Early morning risers who complete this hike in the last week of December or the first week of January can enjoy the sun rising from behind Mt. Fuji, the ‘Diamond Fuji’ phenomenon.